Bath is England's most elegant city. A spa town full of Georgian terraces, crescents and squares arranged round spacious landscaped parks. 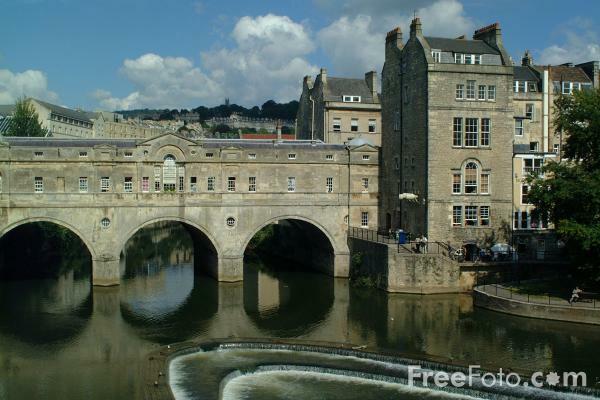 VIEW: More images from the category City of Bath, England or around the same time .